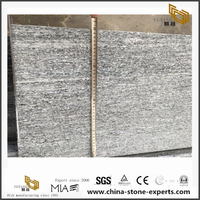 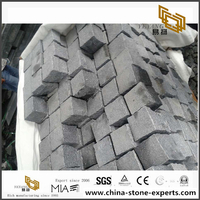 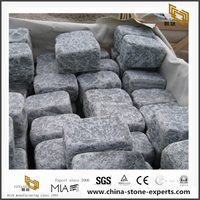 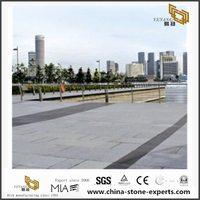 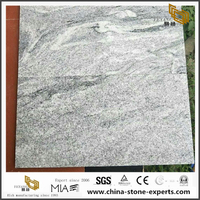 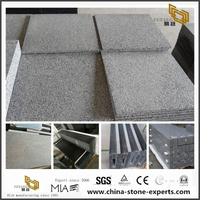 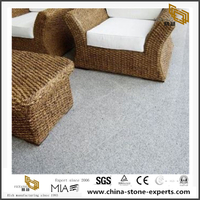 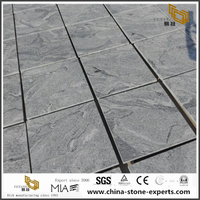 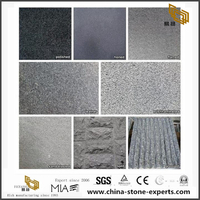 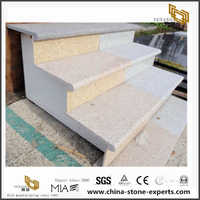 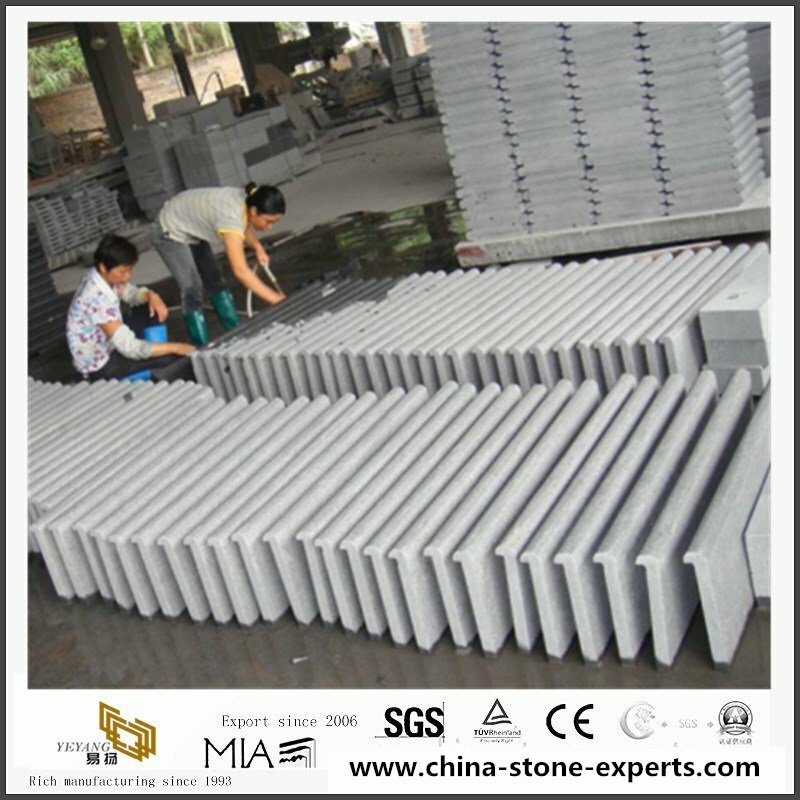 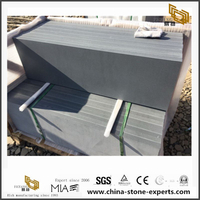 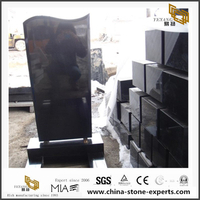 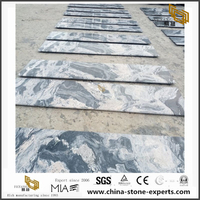 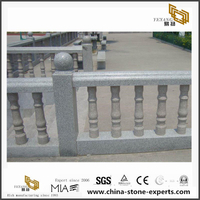 Due to the diversity in the natural aggregates, the materials that used to pavers, most are grey granite, black granite, yellow granite. 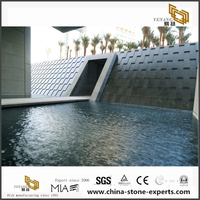 The finished way is bullnose, which can make the whole pool effect more elegant. 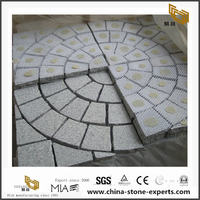 The traditional copings always stand out from the paving surround and many people like the way they define the edge of the pool but others prefer the copings to match the surrounding paving. 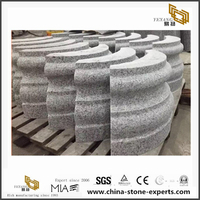 Yeyang Stone is a family owned and operated company.It has built a reputation of providing a reliable and efficient service in the quality and prestigious area of natural stone.It is this reputation that has guaranteed our success since 2003 in this industry.The commitment to customer satisfaction is the essence of our business etiquette. 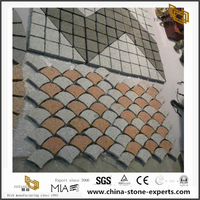 So come and see us. 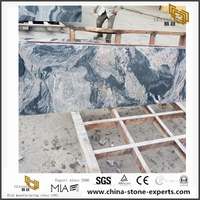 The beauty of natural stone can only be appreciated by seeing it first hand; and we are always updating our range, so a trip to our factory is worth it. 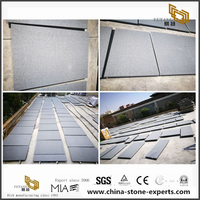 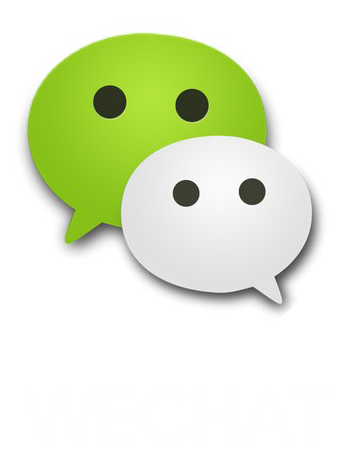 Our vision to continue providing and maintainng our services to our valued clients as well as expanding our distribution channels to the world market.